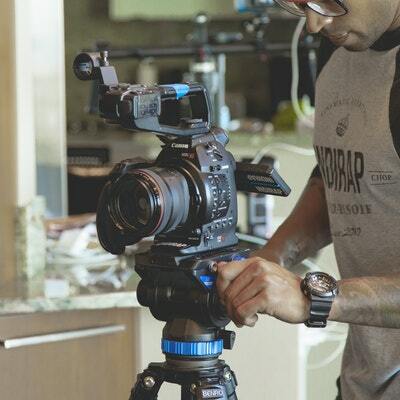 Dennis/Shoden is a corporate and documentary filmmaker, editor, video marketer and co-founder at the Shoot Practical Videography School. When he's not at the School, he consults on online marketing videos and online video courses. 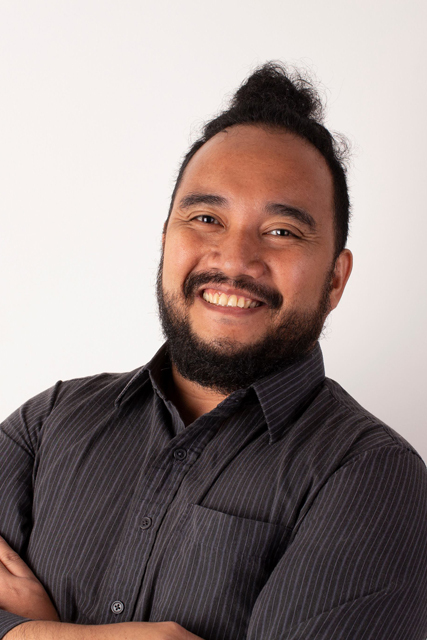 As a professional video marketer, he has helped his clients generate over 8 million pesos in revenue through online launches of information products using video, and is working with the top marketers and influencers in the country.